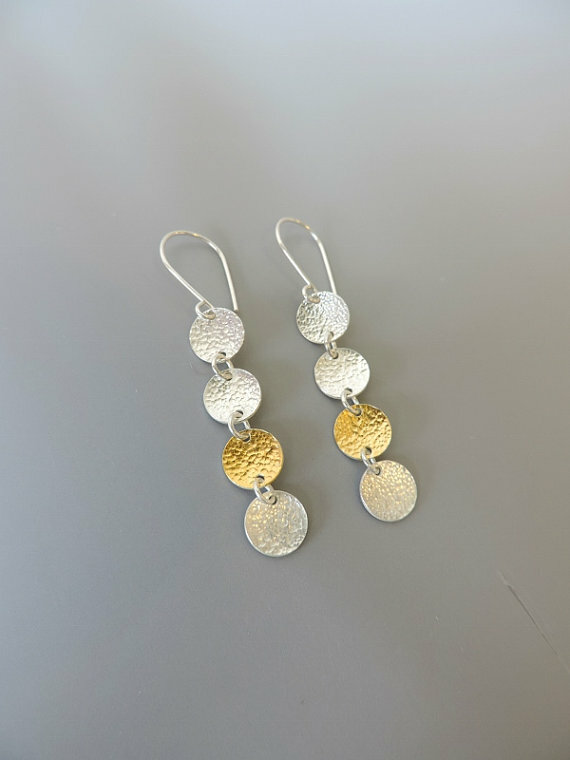 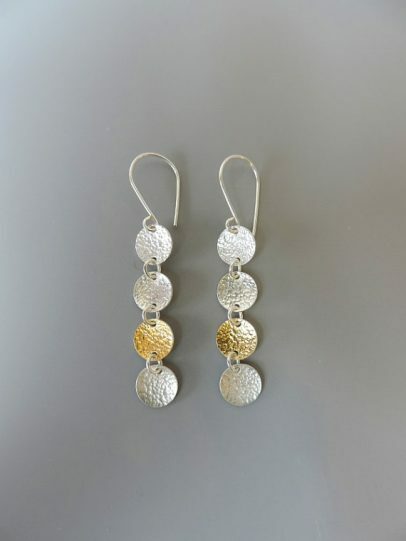 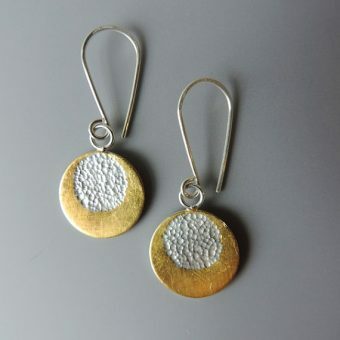 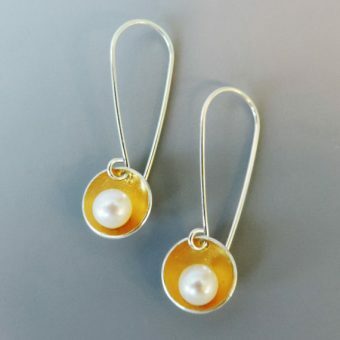 A contemporary and elegant mixed metal pair of earrings. 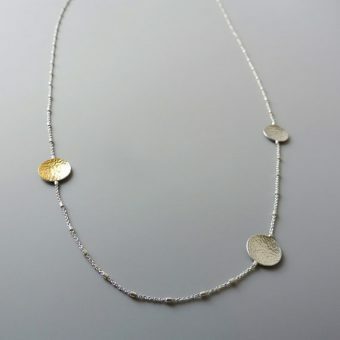 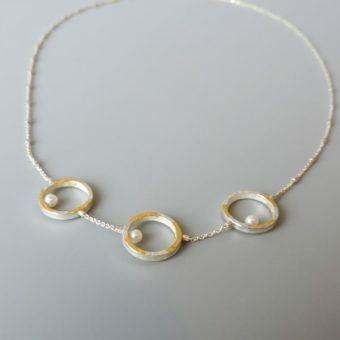 Made of sterling silver, and 23.5k gold keum boo. 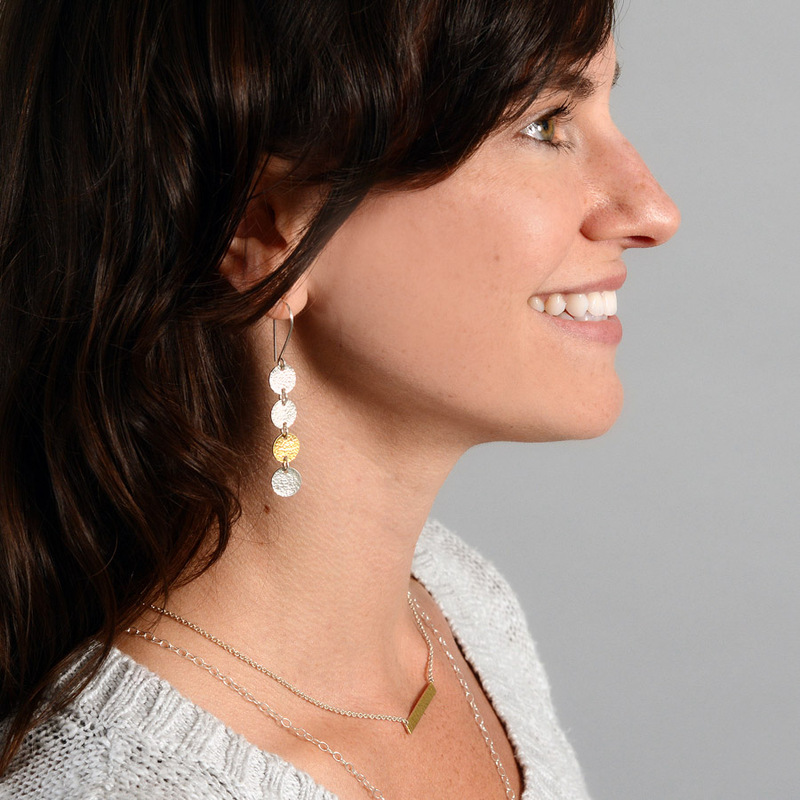 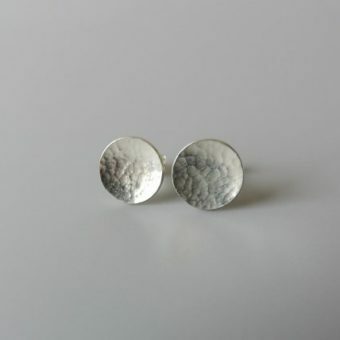 These earrings are so elegant, perfect for special occasions. 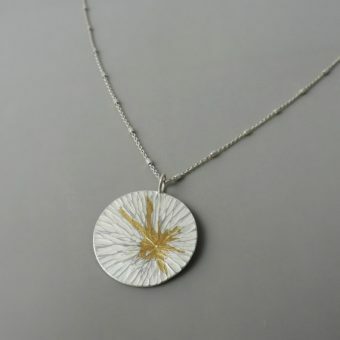 Made of sterling silver and 23.5k gold keum boo.